Pelikaanstraat 20, 2017, België/Mali, 55 min. The Wedding Ring, 2016, Niger/Burkina Faso/Frankrijk, 96 min. 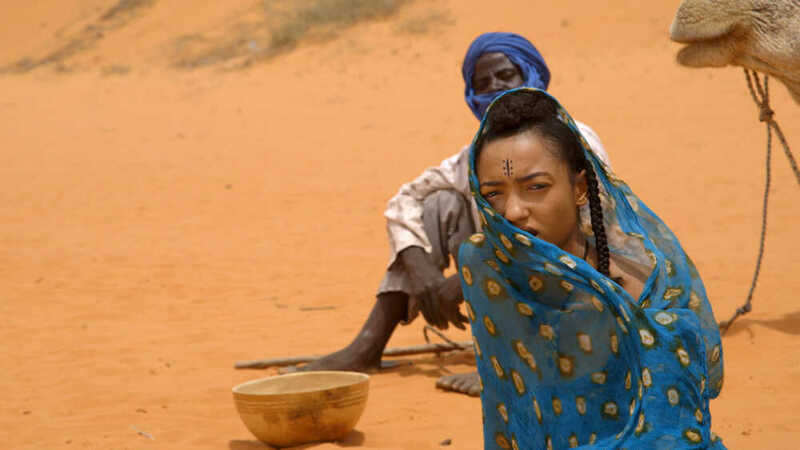 After her studies in Paris, a young woman of aristocratic origin returns to her native region, the Sultanate of Damagaran in Niger. In Paris she fell in love with a young man, also from an aristocratic family, from the Emirate of Maiduguri. There are plans to marry, but his proposal is late. During the long wait she talks to her peers about love, marriage and relationships. In this unique film Rahmatou Keïta gives a fresh, quiet look at the Nigerian culture through the eyes of a young girl.